What is the franchise fee and what does it pay for? Our franchise fee is $35,000. It is a one-time fee that pays for everything we at GOLDFINGERS corporate will be doing for you to get you up and running. From site selection and build-out assistance to training, the franchise fee covers it all. Do we Charge an ongoing royalty? Why? 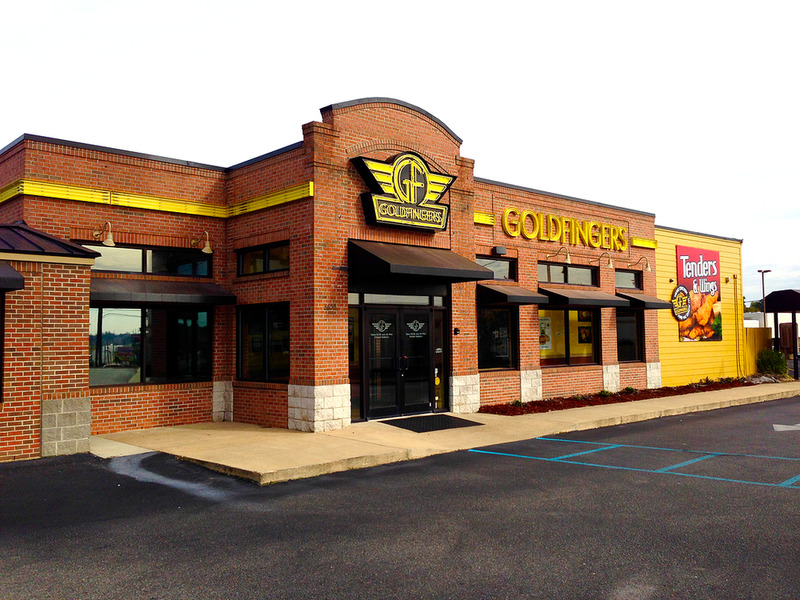 At GOLDFINGERS, our franchisees pay 6% of their monthly gross as a royalty. Almost all franchises charge an ongoing royalty fee. Royalty fees pay for all of the ongoing support a franchisor provides. Day-to-day support, ongoing training, research and development into new products and services, vendor management and more are all paid for out of your royalty payments. What Does it cost to open a Goldfingers? When we include everything, including our franchise fee, the build out of your location and your money in the bank to fund the first few months of start up, it will most likely end up approximately costing you between $300,000 and $500,000. Is my market a good market for Goldfingers? If you live in a major metropolitan area, either in the urban center or outlying suburbs, then the answer is yes. If you don’t, give us a call and let us do a little research to see if it’s a market we would be interested in. Once you sign a lease and your new restaurant has an address, we will draw a circle of protection around it. Franchisees who commit to multiple locations will be able to protect larger areas. What kind of experience do I need in order to be successful? Prior experience can help but isn’t necessary. Have restaurant experience? Great. But it’s not a must. Never run a business before? That’s why you’re looking at a strong franchise. What we are looking for are folks that have a demonstrated track record of work ethic and accomplishment in whatever their former career was. Our founder says "Past performance is the best indicator of future success". And our past performance speaks for itself.